We are very saddened by the sudden death of our esteemed retired colleague Bro. 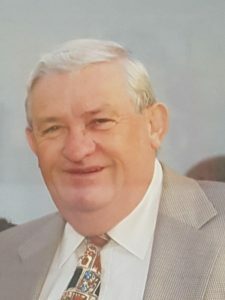 Finbarr Dorgan. Finbarr was a Full Time Official with the Union for almost 30 years, previously with NEETU and then the TEEU, until his retirement in 2009. Our sincere condolences are with Finbarr’s family and friends at this very sad time.